Florida has the second-highest rate of dog bite injuries in the nation, according to State Farm insurance data. Dog bite prevention week is April 7-13 and is a good time to talk to your family members about staying safe around dogs. Young children are at highest risk of dog bite injury. 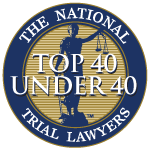 Our injury lawyers in Cape Coral and Fort Myers know these can be extremely serious cases, often involving facial injuries and scarring that can lead to long-term trauma and emotional problems for young victims. Wink News reports a fifth-grader was attacked by a pit bull in Belle Glade recently. The boy was reportedly bitten at least 10 times on the face. A separate dog-bite incident in Cape Coral resulted in a child needing 31 stitches on his face. Dogs can be our best friends – but also the source of legal liability if they bite someone undeserving. 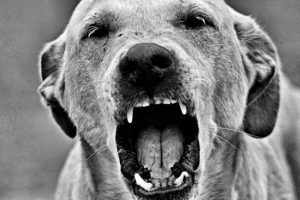 Florida law establishes a system of strict liability when it comes to the responsibility of the owner to cover damages caused when their dog bites someone – even if the dog had never bitten anyone else before or previously showed aggression or viciousness. However, with landlords, it is a bit different. While nearly 10,000 dog bites every year in the U.S. require emergency medical treatment, only a small percentage are fatal. 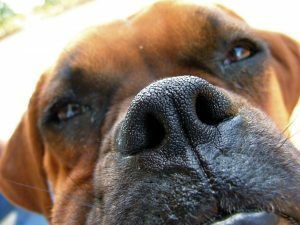 According to DogBites.org, at least 31 people died in dog bite-related incidents last year. 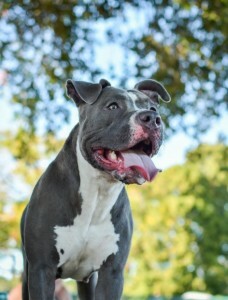 Florida’s dog bite injury statute, F.S. 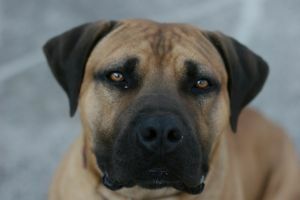 767.04, indicates that people who own dogs or are responsible for controlling them may be liable if that person bites a dog – regardless of whether the dog had previously shown a propensity to bite or be vicious. However, every state has a different approach to liability. Others don’t afford the same protections as as our state. A boy in Connecticut was just 13 when he suffered severe and disfiguring injuries when a Labrador retriever allegedly attacked him without provocation three years ago while he was visiting a friend. Today, at 16, he has endured 10 surgeries and will likely need to undergo at least two more. After surgeons reattached skin around his eye that was ripped off in the attack, he has a permanent scar around his mouth. His lip bulges out and droops when he smiles. He has a raised, red scar on his chest and other reminders of the attack. Now, a judge has announced the owners of that dog must pay $1.4 million in damages. Of that, $250,000 is supposed to go to his parents for medical bills. The rest is to compensate him for his pain and suffering, according to TheDay.com. Every year, homeowner insurance companies in Florida pay $7 million annually to victims of dog bite injuries. Some argue this is the work of overly-litigious personal injury lawyers. But the fact is, dog bites that result in lawsuits are generally not minor events. They cause severe and lasting injuries and scarring, as well as significant medical expenses. In some instances, particularly when the victim is a young child or elderly, these attacks can be fatal. 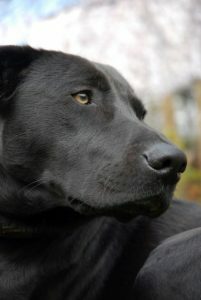 While any dog may be the subject of these cases, some tend to have a reputation for being more likely to attack or to cause more serious injuries. Without question, the most commonly cited is the pit bull. Dog bites and attacks in Florida cost pet owners some $7 million annually, with Lee County Animal Services reporting approximately 1,400 individuals are hospitalized annually for dog bites here alone. Some of these injuries are severe and a few even end in death. F.S. 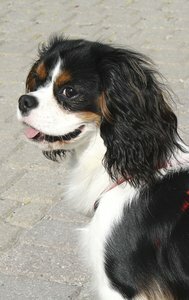 767.04 deals with a dog owner’s liability for damages to a person bitten. 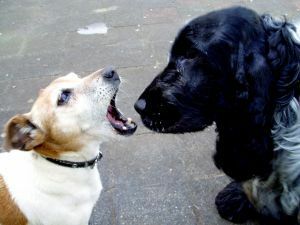 The law states the owner of a dog who bites any person who is in a public space or lawfully in a private space is liable for such damages, regardless of whether the owner had knowledge of any prior viciousness. However, negligence on the part of the person bitten reduces owner liability, except if the victim is 6 or younger. Many other states have similar laws, and homeowner insurance policies usually cover damages when injuries occur as a result of a pet attack. 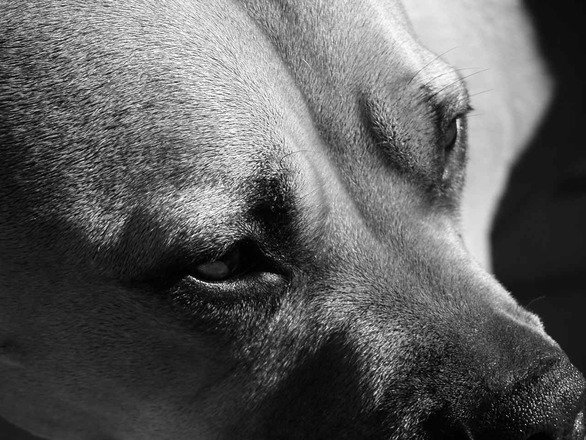 However, the question was recently raised before the Wisconsin Supreme Court whether liability could still be incurred even if the owner of the dogs, who lived in the home where the bite occurred, was not also the owner of the home. During a recent Dog Bite Prevention awareness effort, Lee County Animal Control officials noted there are approximately 1,400 animal bite cases annually – and those are only the incidents for which individuals seek hospitalization. Lehigh Acres dog bite attorneys note that 8 out of 10 of those victims are 13 or younger, and nearly all know the dog and have interacted with it regularly prior to the incident. Dog bite injuries are usually covered under homeowner’s insurance. However, insurance firms will seek to minimize their liability if possible, so a court battle sometimes ensues. A dog that cornered a group of high school students, biting a 14-year-old boy and one other, was shot and wounded by a police officer in South Florida recently. 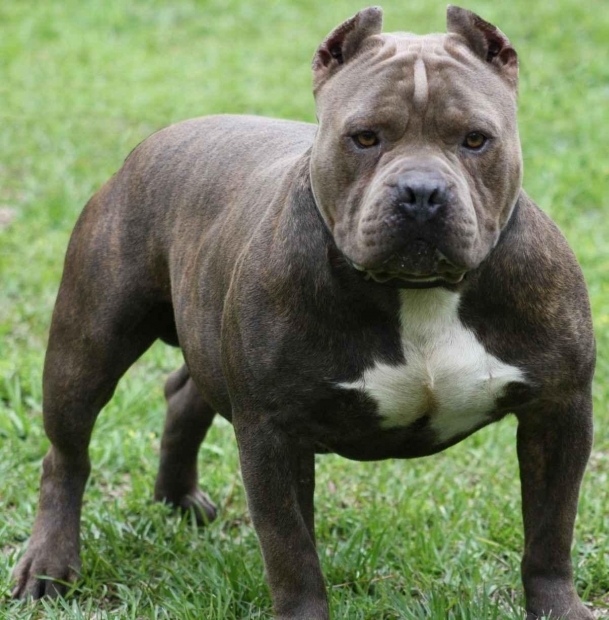 The Tampa Bay Times reports the dog, which was described as a mixed breed, broke loose from a chain in a back yard, and then wandered into an intersection, where it attacked a 14-year-old boy who was on his way to school. The dog then cornered a group of students, aggressively barking and nipping at them. A 44-year-old woman driving by saw what was happening and intervened, grabbing a rake from the back of her car to fend off the dog while the students fled into a yard that was protected by a fence. She too was bitten on the leg by the dog before the officer arrived. The dog lunged at the cop, who then shot it in the shoulder. For many lucky homes, a new puppy will be part of the holiday plans. For others, a constant flow of holiday company will require special consideration for family pets. Prospective families should do their research and take all of the proper safety precautions to make sure that the transition is as smooth as possible. According paw-rescue.com, you can count on a dog marking or having accidents in the first few days, even if he was house-trained. Have pet-specific cleaning products on hand. Also be prepared for other transitional behavioral problems and integrate your pet into the family’s life in stages. Our dog bite attorneys in Fort Myers understand that getting your new dog acclimated to your home, and your home acclimated to your new dog, can take anywhere from a few days to several months and it is a process that should be allowed to occur naturally — not rushed. The key to helping your new dog make a successful adjustment to your home is being prepared and being patient. First, bear in mind your new adoptee is under a lot of stress. And your new pet has no way to know what’s coming next. It’s a lot to take in even for the friendliest of animals.